Rina's Rainbow: Belly Blessed Fest 2013! A Festival for Expectant Moms! 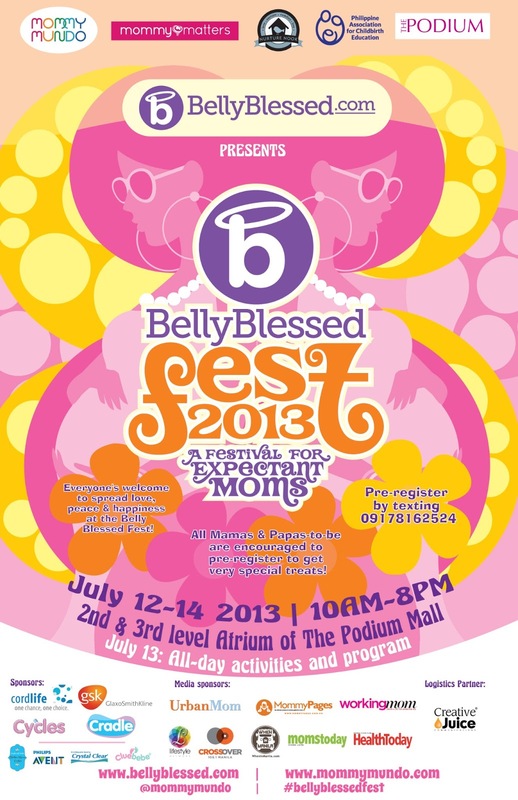 Belly Blessed Fest 2013! A Festival for Expectant Moms!